I‘ve been making these colourful paper garlands to brighten up our new home. They are really easy and very inexpensive. All you need are some long strips of paper and a few dabs of glue. 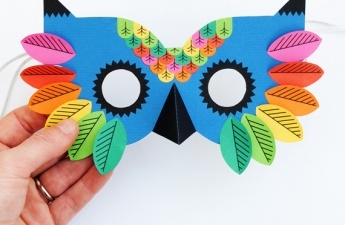 If you stick or draw some eyes on the end they also make great paper snakes/catterpillars. My three year old even managed to make his own snake (with a little guidance). Click on the link below for a step by step tutorial. 1. First of all you need to create some very long strips of paper. I only had A5 paper so cut four strips from each sheet of paper (for this step-by-step I only used two of each colour). The strips were 3.5cm wide by 21cm long. You can cut the strips as wide as you want – I just thought 3.5cm was a nice size! 2. 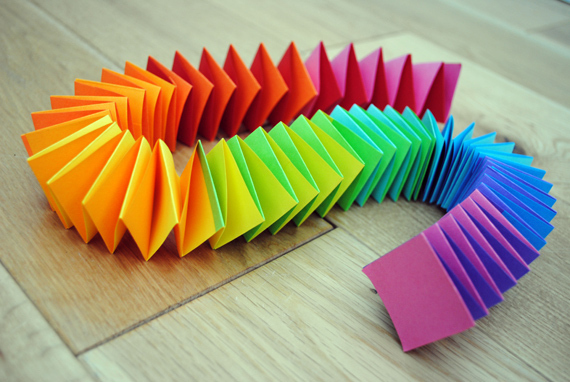 I then glued the shorter strips together to form two long ‘rainbow’ strips. 3. Glue the end of the first strip to the end of the second strip at a 90° angle. 4. Fold the vertical strip down and crease. 5. 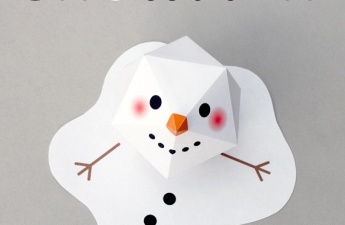 Fold the horizontal strip across and crease. 6. Fold the vertical strip up and crease. 7. 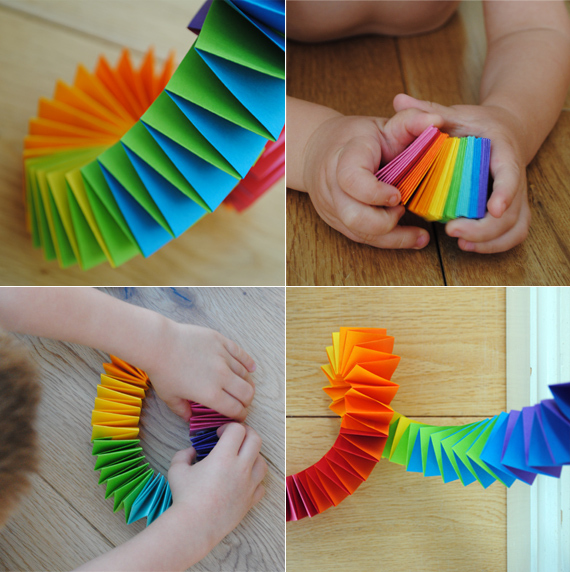 Continue folding the horizontal and vertical strips in the same manner until you run out of paper (at which point you can glue the ends together or you can add more strips of paper to make the garland longer). Hope this makes sense. Leave a comment if you run into problems! looking forward to the how-to! OOh where do you get that lovely paper? Thanks Erin – hope you have a bash. Hi twolittleseeds. The paper was just a spiral bound A5 pad from Paperchase. Nothing fancy. I’m just a bit of a sucker for beautiful bright colours! Love the concertinas, we made them with our kiddies when they were little, not so long, not so pretty, not so colourful. Love them. This is so lovely and simple! 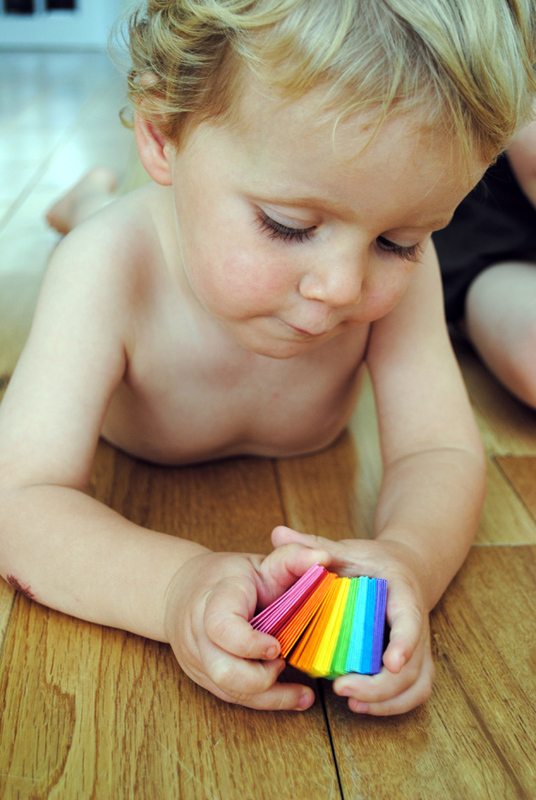 I went and bought a packet of colored office paper yesterday so I can do this with my older son today. 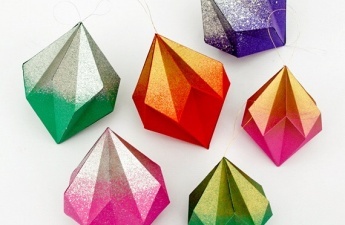 Used to make these with the perforated margins that we had to pull off of computer paper, but yours is soooo much prettier! Ooh, memory lane! Thanks for refreshing it, will be the perfect craft with the little nieces on the 2nd day of christmas! Which glue did you use? Stick? Liquid? These are lovely :). My children and I are doing a Spongebob tree this Christmas – this garland will fit the tropical theme perfectly (plus, I’ll get to use up some of my paper scraps lol)! Thanks for posting this idea! I’ve found the step-by-step guidelines really easy to follow. Well done!! harika ben yapacağım. ben parlak renkleri seviyorum. çok güzel gözüküyor o.
I really liked this and Im doing it but is there a video for building it? And if I fold vertical and horizontal at the end it will surely look like in the images? I just did it and its really fun to do it, even though a little long but at the end it looks beautiful. I did it of 21 cm long and I pasted each strip to one another 1 cm so they were 20 cm but its really good. Thank you a lot !!!!!!! !